While it's up for debate whether the British government is completely broken, Parliament's website most definitely is. 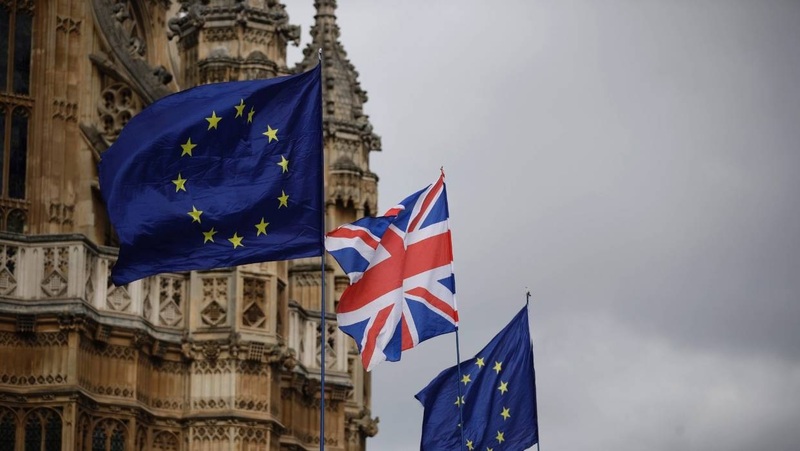 A petition calling for Prime Minister Theresa May to revoke Article 50 and remain in Europe gained fresh momentum on Thursday as thousands of exasperated, angry and seemingly embarrassed Brits took to the website in an attempt to stop Brexit from happening. As of Thursday morning, the petition had racked up more than 800,000 signatures and had caused parliament's website to crash due to the sheer volume of people attempting to add their names. "The government repeatedly claims exiting the EU is 'the will of the people'. We need to put a stop to this claim by proving the strength of public support now, for remaining in the EU. A People's Vote may not happen - so vote now," the petition reads. Many were angered and some were suspicious of the error message, taking to social media to declare they would continue to try throughout the day and urged their friends and followers to do the same. "I've signed. And it looks like every sane person in the country is signing too. National emergency. Revoke Article 50 and remain in the EU. - Petitions," wrote actor Hugh Grant on Twitter late on Wednesday evening. The petition, which only British citizens and UK residents have the right to sign, comes after nearly three years of divisive Brexit talks, bickering in parliament and various votes that have done nothing but blanket the nation under a cloud of confusion. Britain's government responds to all petitions that gain over 10,000 signatures and considers all petitions that receive over 100,000 signatures for a debate. On Thursday morning the petitions committee confirmed the website was "experiencing problems" and said they were doing their best to repair the website. "As many of you have guessed, the number of people using the site has caused problems this morning. It's a mix of people reloading the front page to watch the signature count go up and people trying to sign petitions," a Twitter thread from the committee explained. While parliament's website struggles to recover from the signatures of those wanting to halt Brexit, May is in Brussels once again to try to finalise her controversial Brexit plan. Earlier this week she asked the European Union for a three-month delay. By Thursday lunchtime in Britain, Revoke Article 50 was trending worldwide on Twitter with over 100,000 tweets.